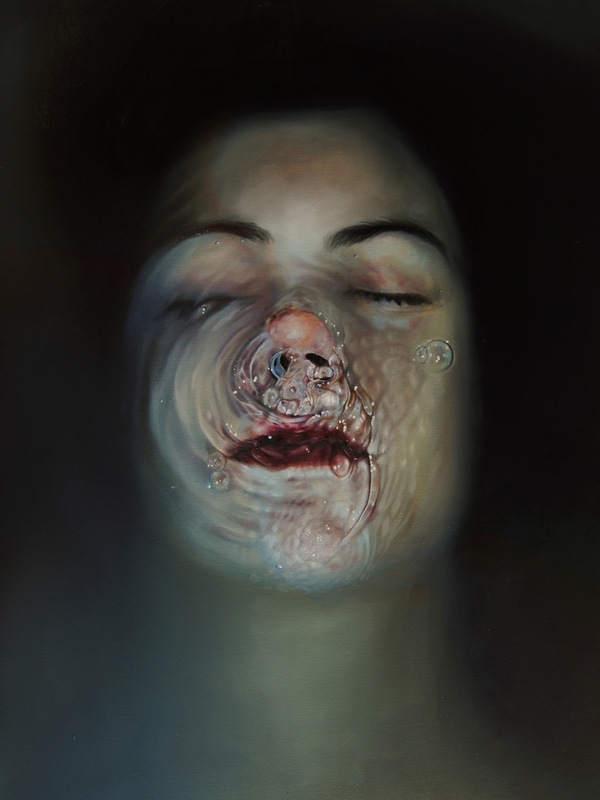 My name is Núria Farré, I'm a painter born in Barcelona (Spain) in 1992. I've done solo exhibitions in cities as Barcelona, Lleida, Murcia, San Francisco and Taichung. Also colective exhibitions in galleries from countries as Spain, United States or Taiwan. I've also participated in art fairs as Kölner Liste (Cologne, Germany 2014), Art Madrid (Madrid, Spain 2017), Young Art Taipei (Taipei, Taiwan 2017) or Keyhole Art Fair (Murcia, Spain 2018). 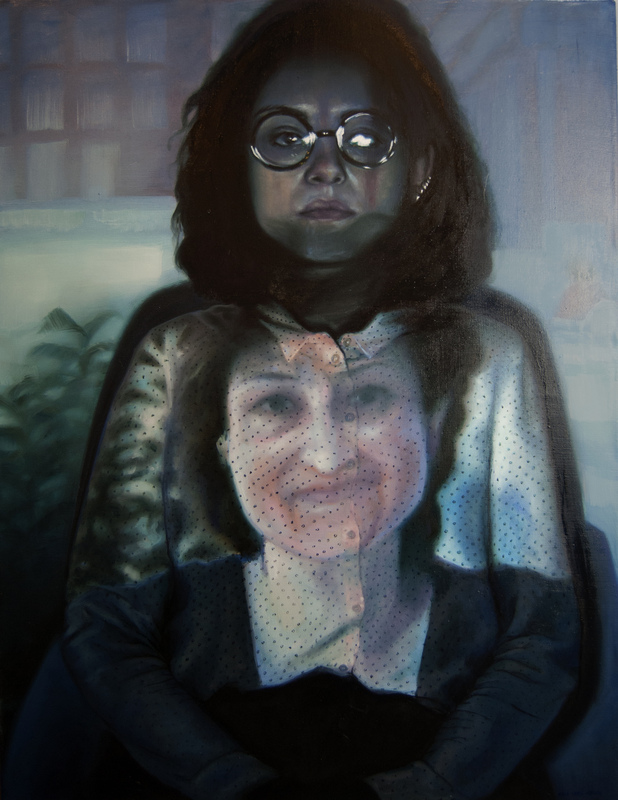 My paintings, sometimes hyperrealistic, talk about my worries as a young woman: anxiety, stereotypes, melancholy, the family, memories and the identity. At the beginning of my career I was seeking for a liquid atmosphere that I used to talked about a duality between life and death, or between a solid and a liquid state. 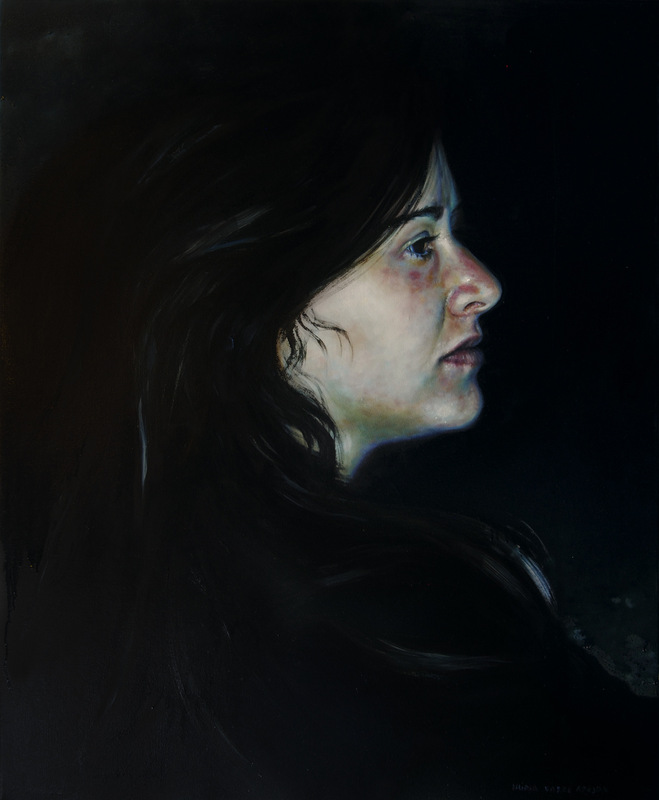 Years after, I started exploring self-portrait from a melancholic point of view. I'm working on a series called The Matter of the Memory, where I try to understand my present through my memories from the past, so I use images from my family albums to create interesting visual collages with oil painting. I will show part of this series in my next solo show in Taichung (Taiwan) with the gallery Yiri Arts this October 13th. 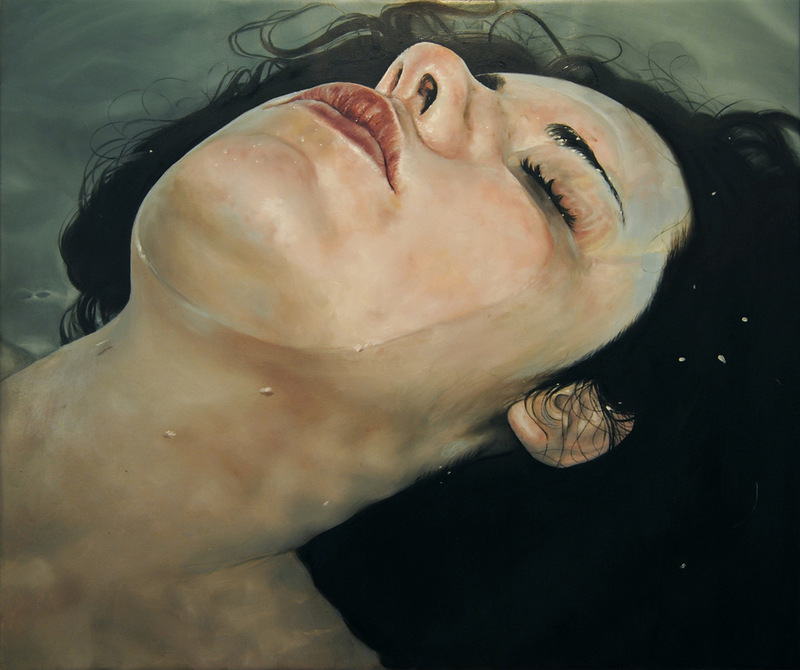 I would describe my work as intimate, sometimes hard and painful, sometimes peaceful but disturbing. In my work there are always unanswered questions, the same questions that impulse me to try to understand the world. Between the contemporary living artists some of my biggest influences are Jenny Saville, David Hockney, Anish Kapoor, Gerhard Richter, Jordi Fulla and Jaume Plensa. All of them have an inspiring and influent work and awesome careers that are big examples for me. I would like the viewers to take all the questions that I propose in my work and try to answer them or at least to think about it. And of course, it would be awesome if we could have a debate about them. What's your favourite coffee place in Barcelona? I think I'm the only human being in this planet who dislikes coffee, so I don't go to cafes. But what I do is to eat lunch everyday in the same place. I go to a small restaurant near my studio that is called La Granjeta del Raval which is a family business and they treat you as if you were their own daughter. Also the food is like your own mom's food. What I like about Portfoliobox is that with a very small effort you can have a very professional website. It's very intuitive for users and very customizable. It lets me have a portfolio website where my clients and the galleries can go and take a look at my work without knowing a thing about programing.